​Each week I interview software developers who have become team leads and managers. 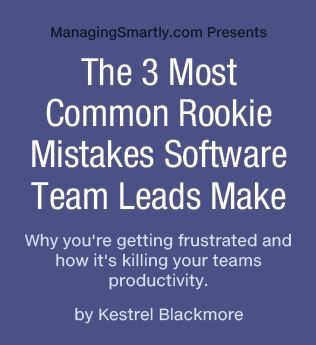 Click the orange button below to get emailed every new episode PLUS get instant access to 'The 3 Most Common Rookie Mistakes Team Leads Make' guide. YES I WANT THE FREE GUIDE! Hi, I'm Kestrel. I've been in the world of software development for over 14 years and recently been a manager for around four years. I'm passionate about helping software developers become managers -- ideally without all the roadblocks and setbacks I experienced. 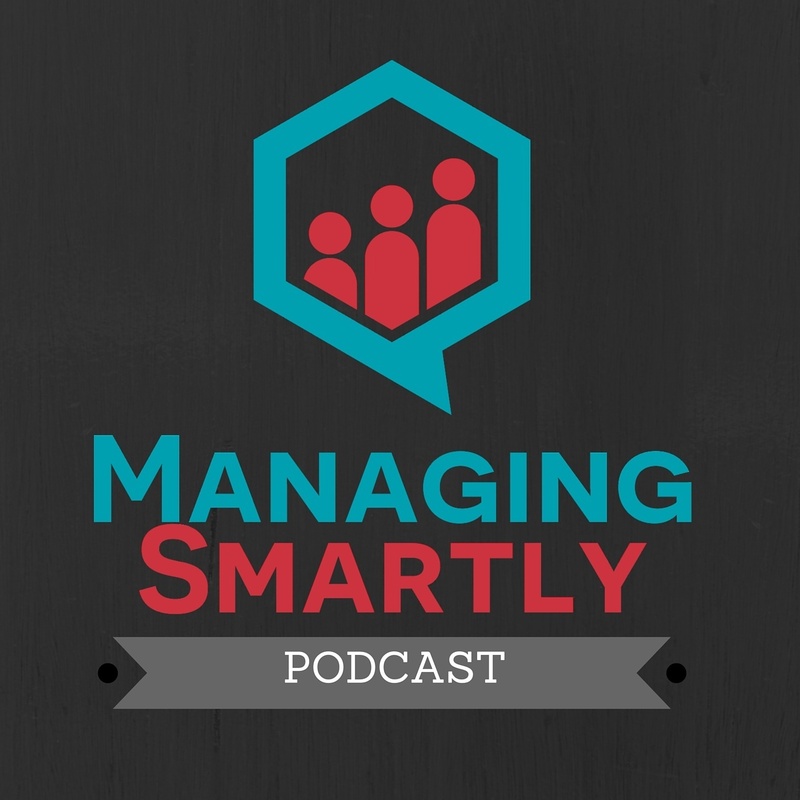 That's why I started the Managing Smartly Podcast so be sure to click the orange button above to get notified when new shows are released.